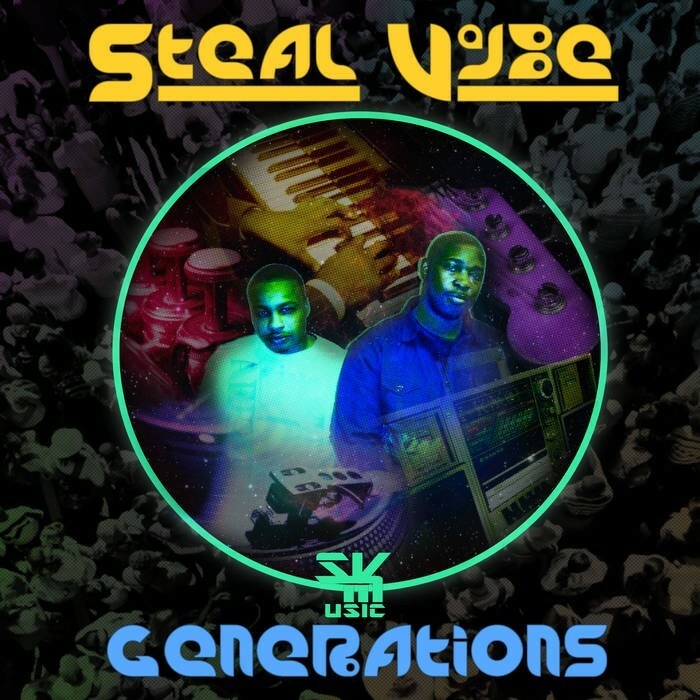 We have a quality soulful house album from Steal Vybe. ‘Generations’, is a feel-good album that is comprised of multiple genres of music tied into a hybrid style of dance music that contains elements from r&b/soul, jazz, nu jazz, funk, afro, disco, loft disco, broken-beat, drum & bass, samba. Latin, 80s boogie back, soulful house, and much more than meets the ear. A top drawer selection of guests, Alexa Gold, Fertile Ground, Kenny Bobien, Lifford Shillingford, Monday Michiru, Omar, Peven Everett, Sara Devine, Sheree Hicks, Stephanie Renée, Trizonna McClendonan, Ursula Rucker and more. Don’t sleep on this gem!